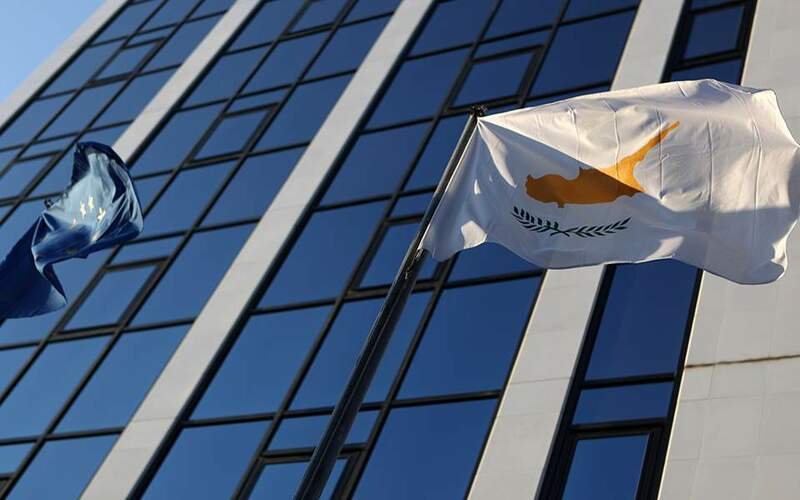 The authorities are expected to impose a two-month price cap on fuel prices in the southern Aegean islands where unleaded gasoline has soared to almost 2 euros per liter. After a meeting of the Regulatory Authority for Energy (RAE) on Tuesday failed to take a decision, the matter will be forwarded for consideration to the Ministry of Economy and Development and the Ministry of Energy and Environment, whose fuel price observatory has been monitoring the steep increase in forecourt charges. 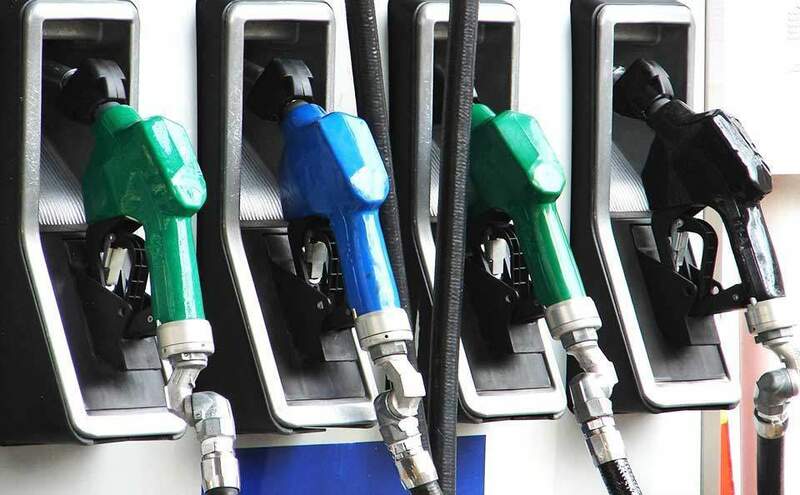 Its data shows that motorists on Sikinos are paying 2.045 euros/lt at the pumps, while gasoline costs 2 euros/lt on islands such as Alonissos, Amorgos, Anafi, Andros, Milos, Naxos, Santorini, Schinoussa, Serifos, Sifnos and Skopelos. 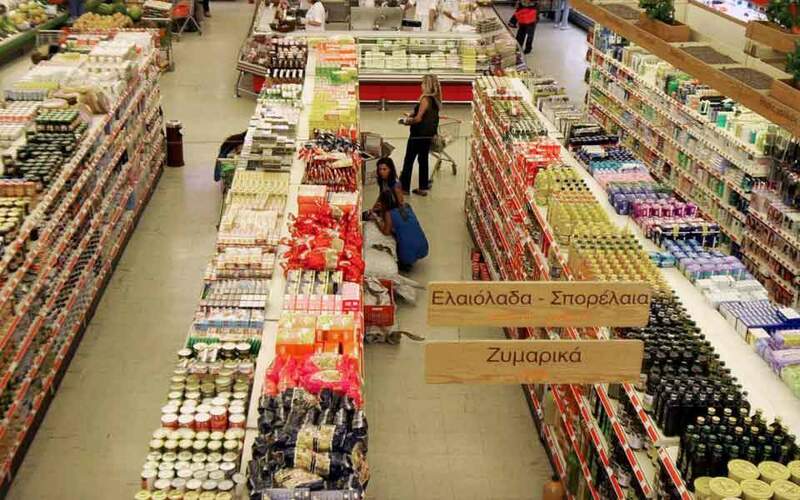 Last month, the Regional Authority of the Southern Aegean requested the Economy and Development Ministry to impose a price cap. 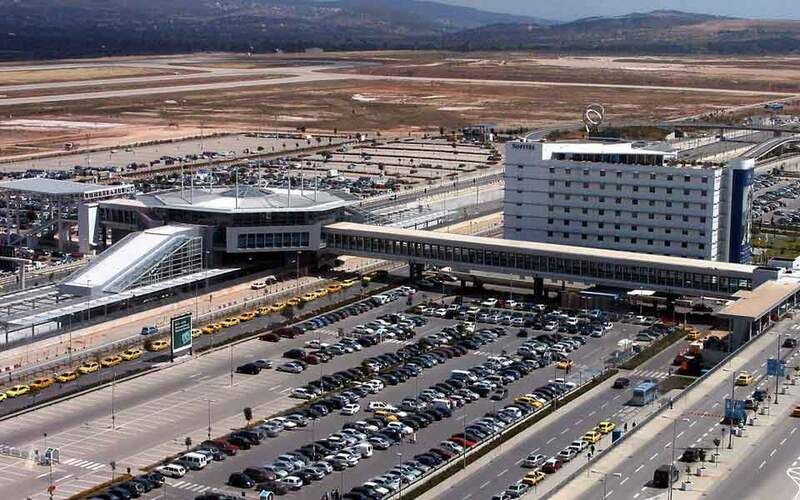 A follow-up study of prices, conducted by the General Secretariat for Commerce, found that high transportation costs to and the lack of infrastructure on the islands (such as tanks) contributed to the high price difference between the islands and Attica. A lack of competition on some islands due to the very small number of service stations was also a contributory factor. For its part, the Federation of Gas Station Owners said that the price caps, if introduced, should be imposed at all stages in the gasoline chain.